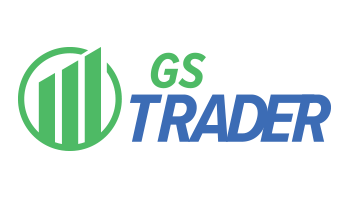 GSTRADER Desktop has all the functionality that a professional trader demands while still remaining user friendly for the retail trader. 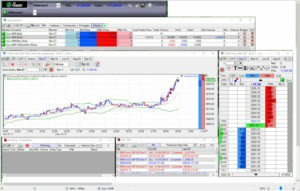 Full functionality and customization allow all users to create a trading screen that perfectly fits their trading style. A charting package built directly into the front-end. Includes various studies and overlays. GSTRADER maintains their own exchange connectivity and the equipment necessary to operate the GSTRADER network. Hosting at multiple data centers allows GSTRADER to control and maintain a robust, fast, and reliable network that meets all of a trader’s requirements. This stable and efficient network is the foundation for a state-of-the-art front end, enabling it to be the front runner among futures trading platforms. Display real-time streaming data for the selected market. Configure charts with various customizable overlays and indicators. Create and configure multiple charts to the user’s specifications. Quickly save charts with one click to see the same user friendly layout on every log in.